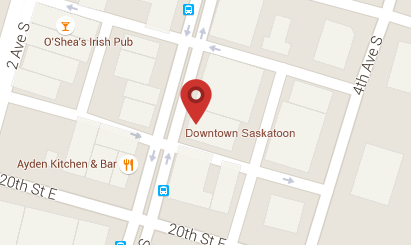 Saskatoons hottest new nightclub located downtown Saskatoon offers a unique fun party experience unlike anywhere else in the city! Come and sample our amazing new food menu, refreshing signature cocktails, and one of a kind party environment. 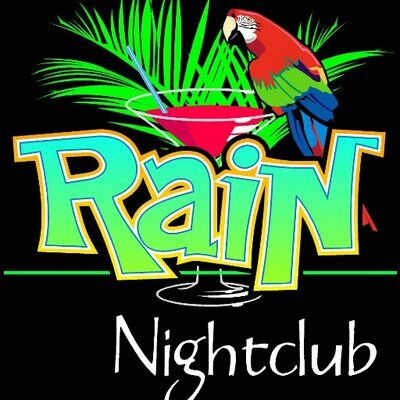 From food to drinks, games and specials, Rain Nightclub offers a party experience like no other!